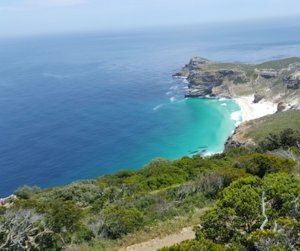 This weeks podcast is brought to you from the wonderful City of Cape Town. I talk with Diane Williams about the forthcoming workshop dates in the UK from Vernon Frost. You can check out the testimonials right here. Listen out for a special mention about a special place that Ann and I visited. 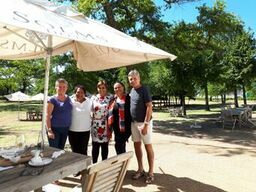 The place is Solms – Delta, so much more than a wine estate. Ann and I only popped in for a coffee and stayed for over four hours. 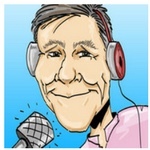 Neil Owens from Podfit shares his top tip for the week. Do you hit the snooze button when the alarm goes off? Neil shares how this could really be affecting your day. This weeks inspirational book of the week is……………. If you missed previous podcasts you can catch up right here. 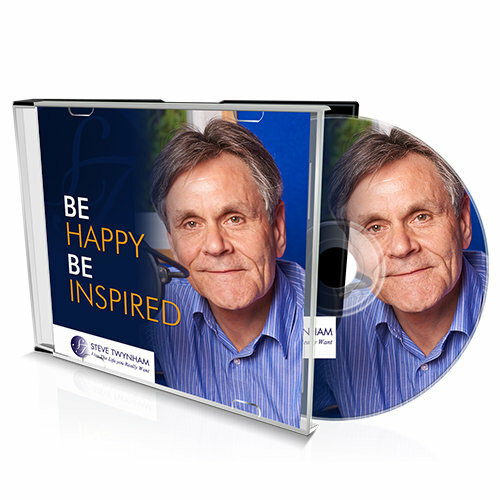 If you would like to join the Be Happy – Be Inspired tribe and have the podcast delivered direct to your email simply follow this link.